Couples who are trying to lose weight could be putting their relationship under strain by using unsuitable strategies to achieve their weight loss goals, a new study suggests. Interpersonal communication expert, Dr René Dailey, investigated how individuals interpret their partner’s approaches to help weight loss, aiming to provide more tailored recommendations for couples looking to support each other’s weight loss goals. Analyzing the online survey responses of 389 individuals, all of whom were actively trying to lose weight and living with their romantic partner, Dr Dailey identified four different ‘relational environments’ in which couples lose weight. These ranged from ‘synchronized’, where both partners share a positive attitude towards weight loss and act as a team to pursue their weight loss goals, to ‘lone battlers’, characterized by low team effort, and higher relationship strain. Lone battlers are less likely to discuss weight loss as a couple. The study classes those somewhere in between as either ‘contentious cooperatives’, when approaching weight loss sometimes causes conflict, or ‘autonomous’, where individuals receive only sporadic encouragement from their partner, without undue interference. The three most common weight loss strategies couples use are encouragement (giving praise and reassurance), influence (pushing their partner to do better and make healthier choices), and coercion (making the other feel guilty by withdrawing affection). However, unless partners align these approaches with their specific relational environment, couples risk alienation and unnecessary tension. The study discovered that ‘synchronized’ partners, who framed weight loss as a shared goal, were far more receptive to all three strategies, including coercion. The negative emotions associated with this strategy, such as guilt, were more likely to be interpreted positively in this environment as a concern for their partner’s health, rather than as manipulative or controlling. 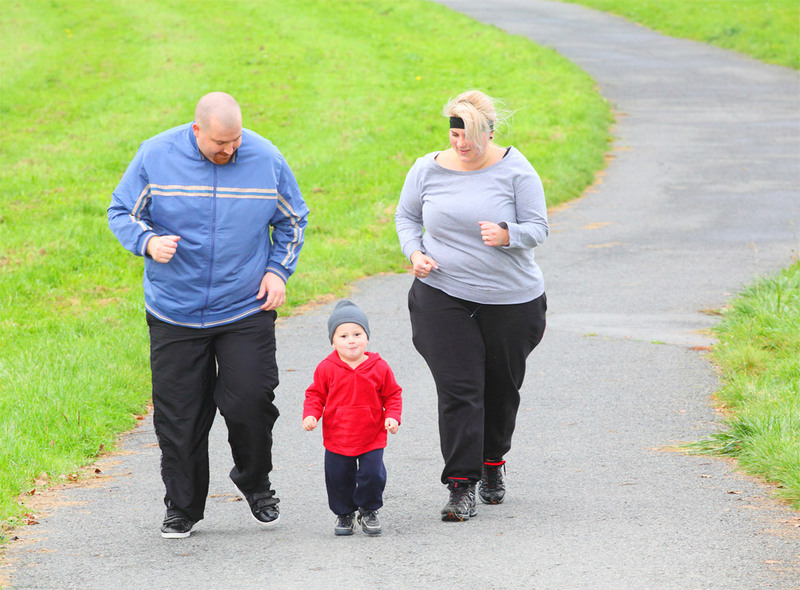 This could lead to positive effects for both weight loss and the couple’s relationship. Dr Dailey commented: “Relational partners co-create an environment in which people lose weight. Partner behaviours that support the weight loss can be viewed differently depending on the environment. For example, a person who wants to focus on diet but their partner focuses on exercise might see the partner’s suggestion of going for a walk as intrusive and unhelpful. By contrast, a person who feels they and their partner are on the same page about how to lose weight could welcome the suggestion.